There is no doubt that man can’t live without food. Whilst it serves as a primary source of energy and nutrients to get us through the day, it has also other functions and benefits. Social gatherings and family events are not complete without food on the table. When you browse through social media, food fills your newsfeed with people being addicted to taking picture of it and posting it to social media before it is being devoured. Another function of food that we should not take for granted is its ability to provide us a better quality of life. With the right food, your healthy will tremendously be improved. Have these super foods on your daily diet to get a longer and healthier life. People who are conscious of their weight are scared of foods that contain fat. 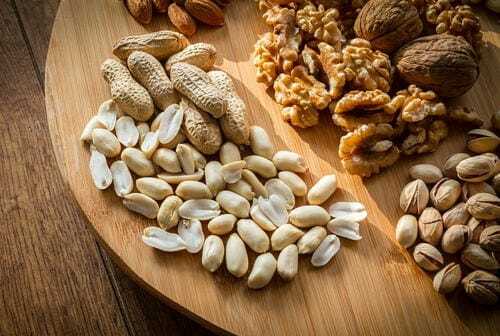 Mixed nuts, on the other hands, contain fats but it’s a healthy kind of fat - the one that people exercise on bikes for weight loss every day should not be scared of. Aside from healthy fats, nuts such as almonds, cashew, pecans, walnuts, hazelnuts and macadamia nuts are a great source of protein, carbohydrates, fiber, selenium, copper, Vitamin E, and phosphorus. They are also loaded with antioxidant and help lower down cholesterol. Have some mixed nuts in your pocket to munch on especially if you want to keep your weight. Flaxseeds have been gaining popularity as a health food recently. They are also known as linseeds of common flax and originated in the Middle East thousands of years ago. They are small and tan, brown or golden-colored seeds that are the richest plant-based source of omega-3 fatty acids. If you want to lose weight, have plenty of flaxseeds as they are low in carbs yet high in fiber. They are also high in antioxidants and can help you achieve a healthy skin and hair. 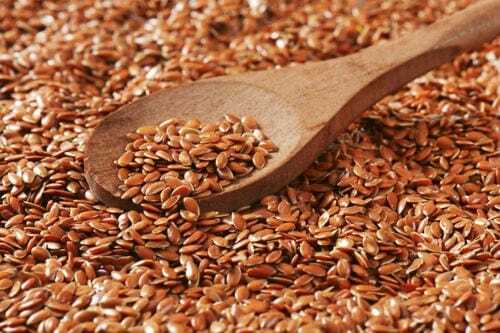 In addition, flaxseeds can help you lower your cholesterol and has been proven to fight prostate, breast, colon and ovarian cancer. Have a steady supply of black beans in your kitchen as they are an affordable source of filling fiber, protein, numerous vitamins and minerals and disease-fighting antioxidants. 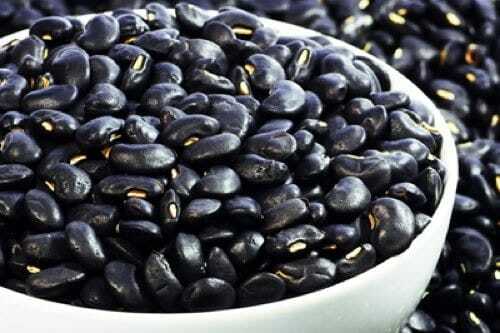 It has been proven that having black beans in your diet can help protect you from heart disease, inflammation, diabetes, certain cancers, weight gain, and common nutrient deficiencies. Its benefits are versatile which ranges from cardiovascular health improvement, helps improve digestion, and helps stabilize blood sugar levels to providing long-lasting energy. 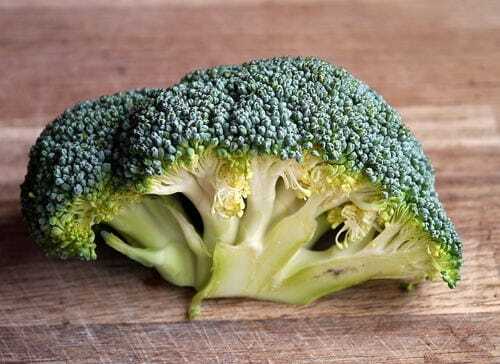 Aids digestion and curbs overeating due to its high in fiber and good carb content. Aside from the fact that tomatoes can be used in almost all dishes, they are also packed with many health benefits. They contain a high level of lycopene for good skin. Lycopene does not only give you a glowing complexion, it also reduces your risk of developing colorectal, prostate and stomach cancer. 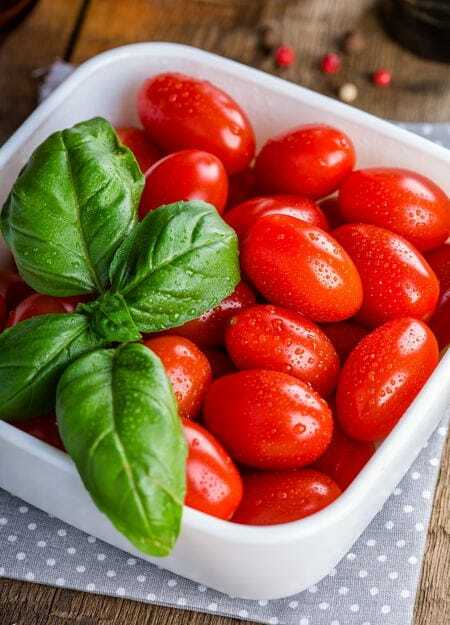 If you want to have strong and healthy bones, munch some tomatoes regularly as they are high in calcium and vitamin K. They also provide essential anti-oxidants and good for your heart, kidneys and eyes. You don’t have to spend a fortune to improve your health. Have these five super foods on your next grocery list and enjoy a long and healthy life.